Unfu*k Your Relationships. Relax. It's a Book Title. Gary John Bishop is one of the leading Personal Development experts in the industry with a global reputation that has impacted tens of thousands of people worldwide. 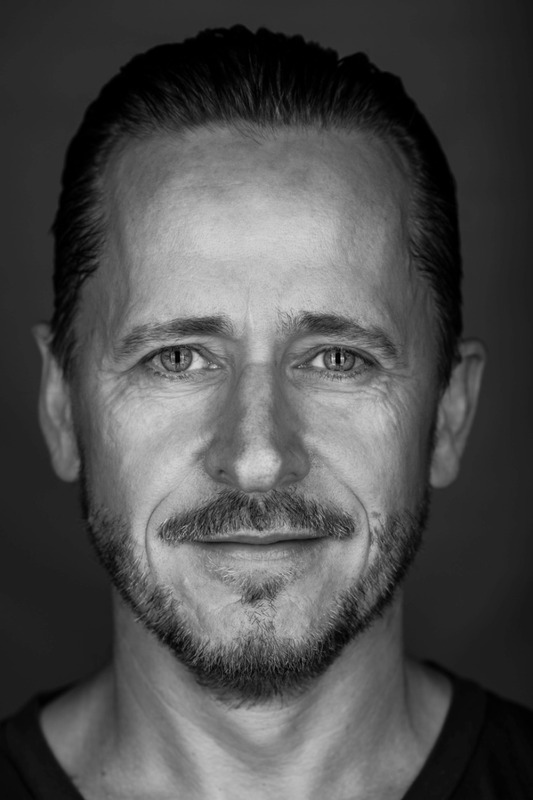 From athletes and celebrities to Fortune 500 executives and stay-at-home Moms and Dads, his “urban philosophy” approach represents a new wave of personal empowerment and life mastery that has caused miraculous results for people in the quality and performance of their lives. "Look at the worst relationship in your life. That's how well you are doing at being your best self." It has become so ingrained in our everyday conversations we hardly, if ever, even question the idea of relationships being diminished to the point of becoming some kind of business deal. One where we both put in similar levels of effort and reap the same kinds of rewards, right? For instance, in an everyday way, if I say I love you, you might make me dinner or if you say you love me, I might wash your clothes. If I’m kind to you, you might buy my favorite underwear for me or if you’re kind to me I might say something nice to my Facebook friends about how great you are and how lucky I am and so on and so on. Unfortunately, that’s not quite how it turns out. Why? Because we are ALL expectation machines! correlated to the degree to which you can forgive." While we sometimes do the things we do in our relationships that we think will make them better, at the same time we are looking “over there,” at our partners and loved ones to check in that they’re keeping their end of this 50/50 nonsense. That deal isn’t just a deal anymore. It’s an expectation. Sometimes, we just shrug if their actions or conversations are what we consider to be damaging to our relationship, e.g. I want attention but you’re watching Bravo or you want to go out but I’m in a foul mood or maybe you want attention but I’m “too busy” with work. Sometimes those behaviors suddenly become problems that are collapsed onto other minor irritants and concerns until we just “don’t get along.” And that’s the problem with expectation. It builds over time, all the while eating away at your peace of mind and joy. The reality is, the hard, jagged mass of a 50/50 context in relationships, often becomes the rocks upon which the good ship love eventually falters and dies. So, what’s the alternative? Well, it’s not an easy ride but an awful lot of relationships aren’t anyway. is a reflection of your own." The aim here is to live without expectation. To recognize where your expectations are driving a wedge between you and your loved one, where you’re hung up on how things are supposed to be rather than getting connected to not only how things are but how to be your best self, to be who you say you are committed to being. Where did your love go when you began complaining? Where did your passion go when you withheld yourself as payback for something your partner did or didn’t do? What are all the ways you, (without justification or excuse), have acted in ways that actually go against the idea of a great relationship, again, no matter how right or justified you think you are? Great relationships begin with you and you alone. I know, I know, that is counter intuitive in this blame-centric society we live in but try it on. Be your best self, let go of expectation, accept things for how they are and start to take ownership for creating great things in your relationship. If it’s important to you, it’s on you. Simple as that. 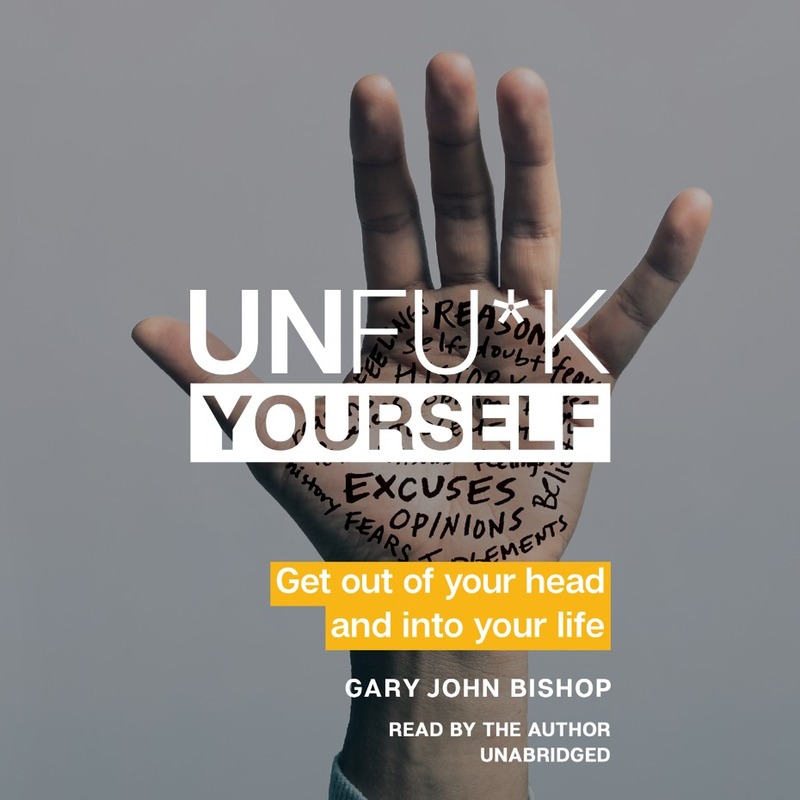 Be sure to check out more from Gary John Bishop and if you want more of our relationship advice, you can find it here. I wonder what Gary would have to say about some of our crowd favorites.